The City of Philadelphia is unopposed to releasing Meek Mill from prison, and says “there is a strong showing of likelihood of [Meek Mill]'s conviction being reversed (in whole or in part),” according to a new filing made on Wednesday and sent to The FADER by Meek Mill's representatives. 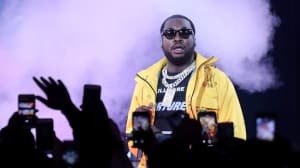 The filing comes in response to a Post-Conviction Relief Act petition filed by attorneys for Meek Mill on February 14, asking for the Philly rapper to be released on bond. Meek Mill was arrested in 2008 by Officer Reginald Graham and sent to prison on the Philly cop's testimony. Graham's name has recently discovered on a list of cops with "a history of lying, racial bias, or brutality." The list came to light after testimony from former narcotics officer Jeffery Walker, and has reportedly already resulted in the reversal of "hundreds of convictions." 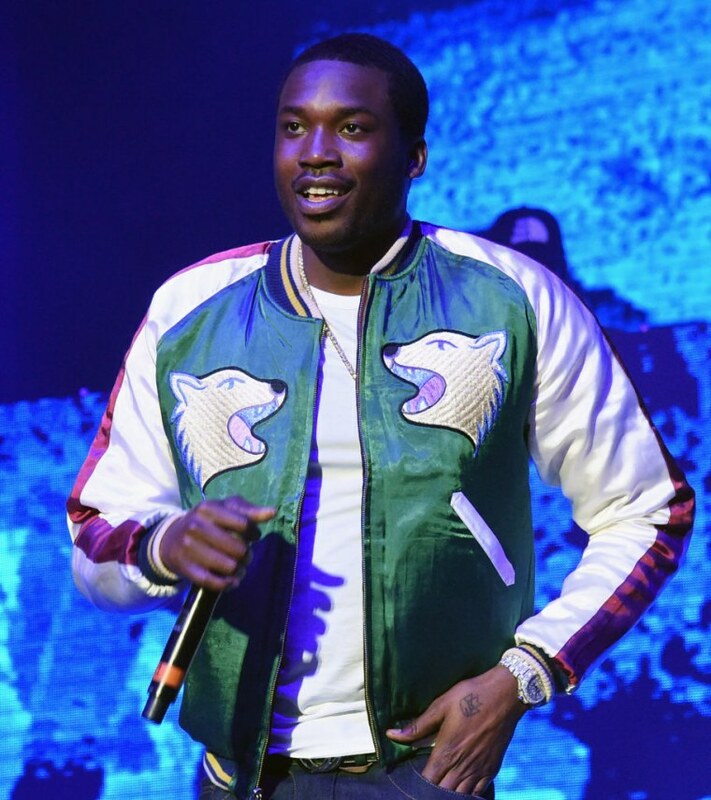 Joe Tacopina, an attorney for Meek Mill, said his team was "very pleased" by the news. "We look forward to his immediate release by the court on bail in light of this development,” he said in a statement. Meek Mill's mother Kathy Williams also issued a statement: “I would like to thank the Philadelphia District Attorney’s office for carefully evaluating my son’s matter and not opposing the request for bail. The fact that Robert’s entire conviction could be overturned is a blessing and I pray that God gives Judge Brinkley the wisdom to make the right decision and allow my son to return home to his family." Judge Genece E. Brinkley has overseen Meek Mill's case since his initial arrest. A Rolling Stone article released today alleged that Brinkley had instigated a large number of civil suits, harassed and neglected the tenants of properties she owns, and may have committed "subornation of perjury... a felony-level offense" in one civil suit. The FADER has reached out to Meek Mill's representatives for more information on Meek Mill's legal options.